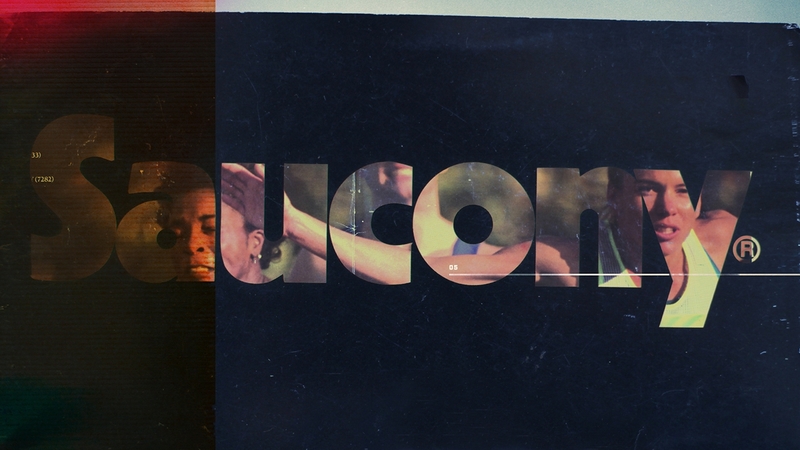 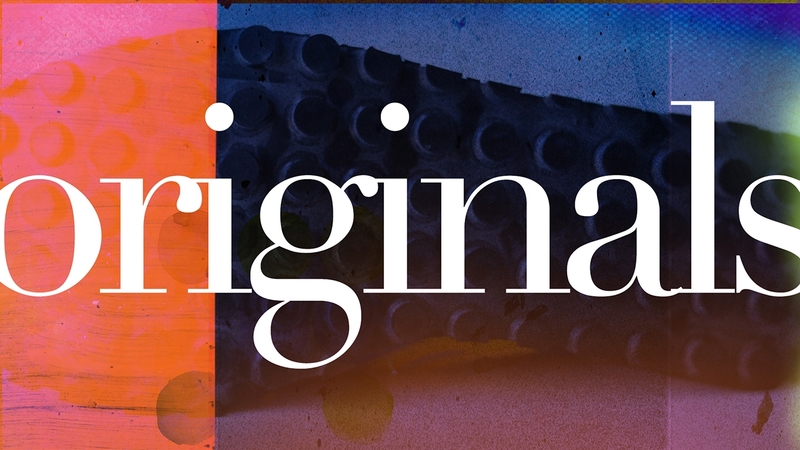 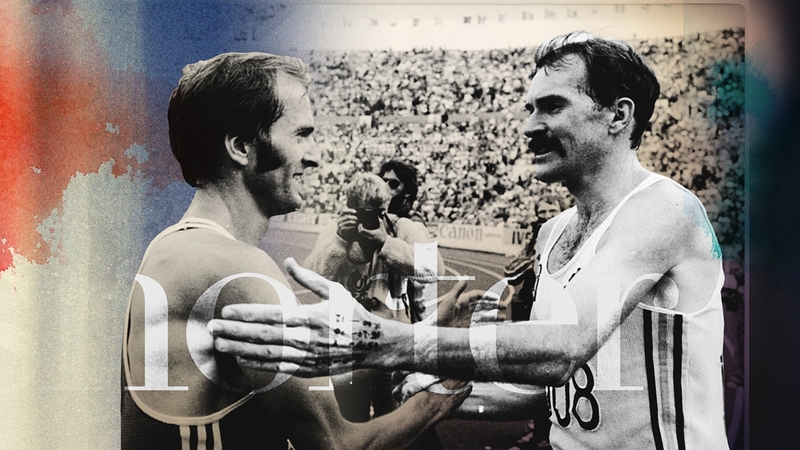 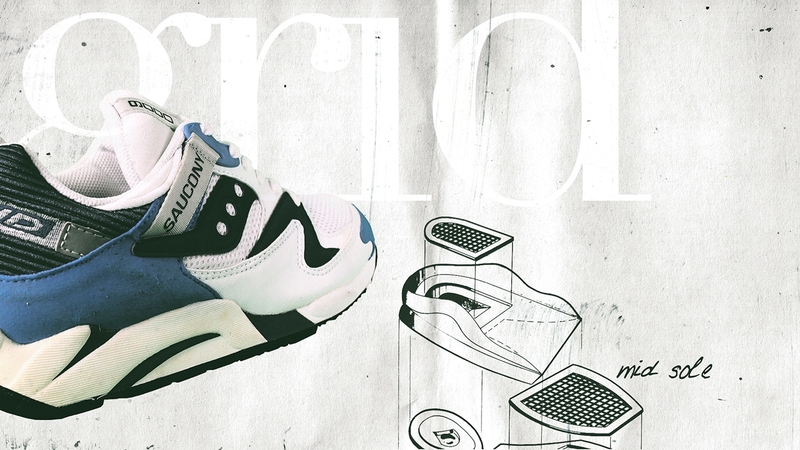 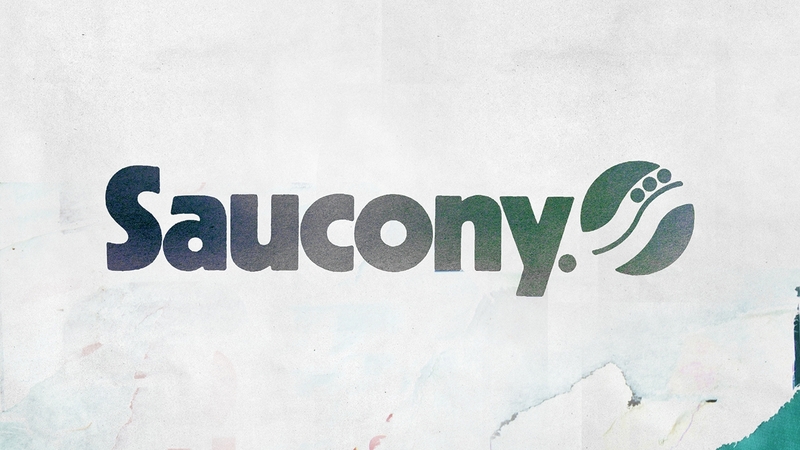 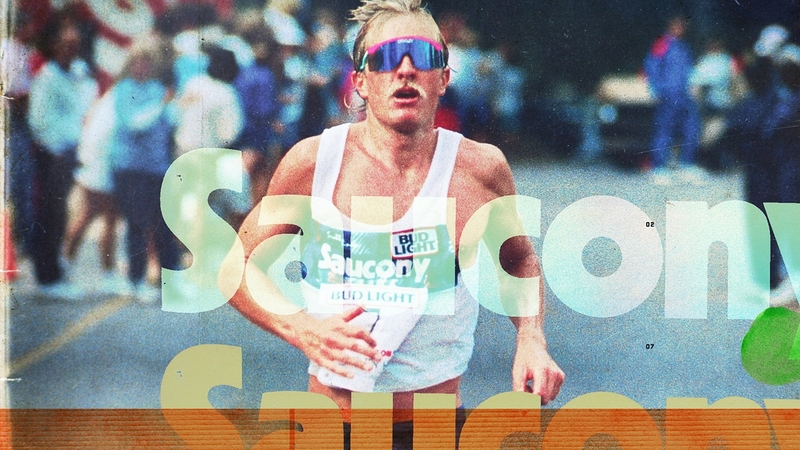 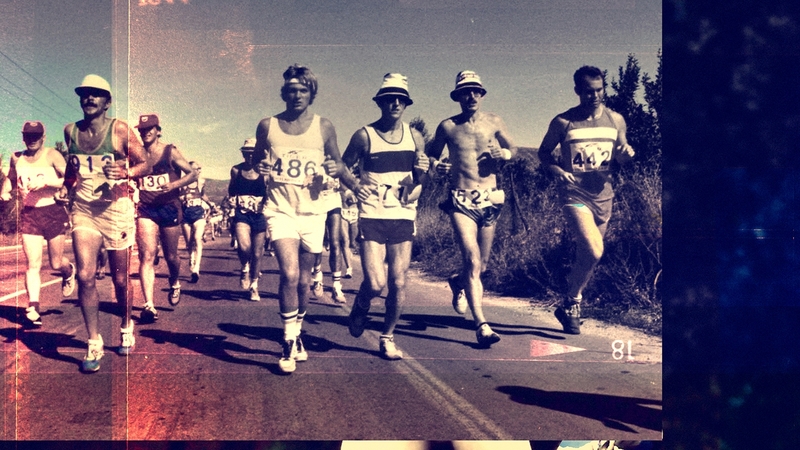 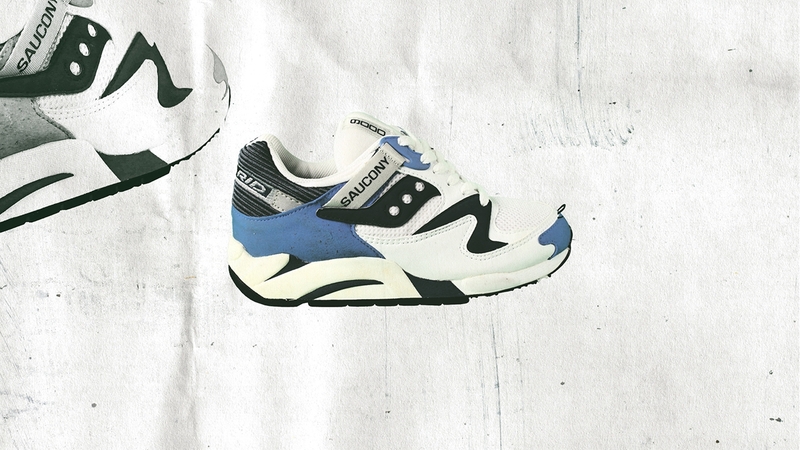 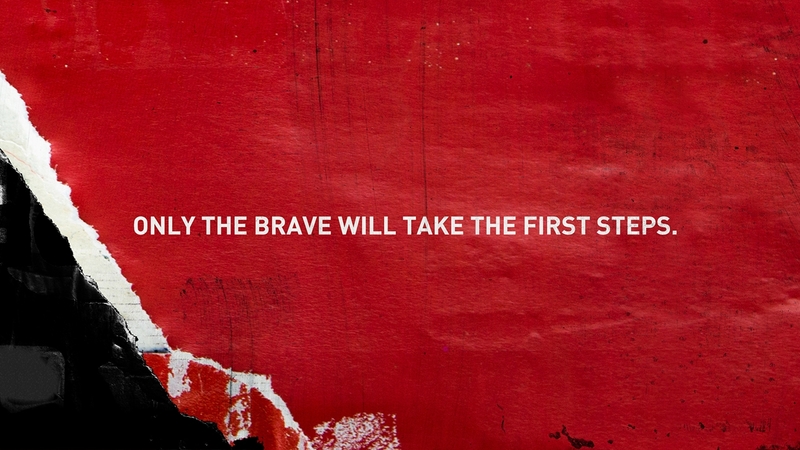 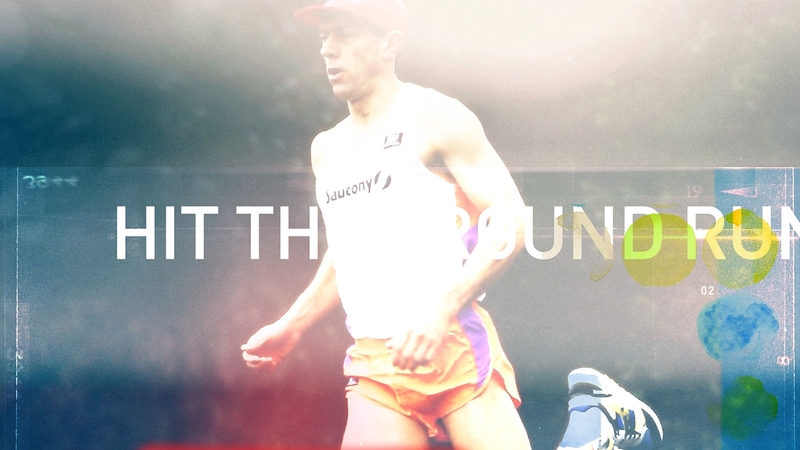 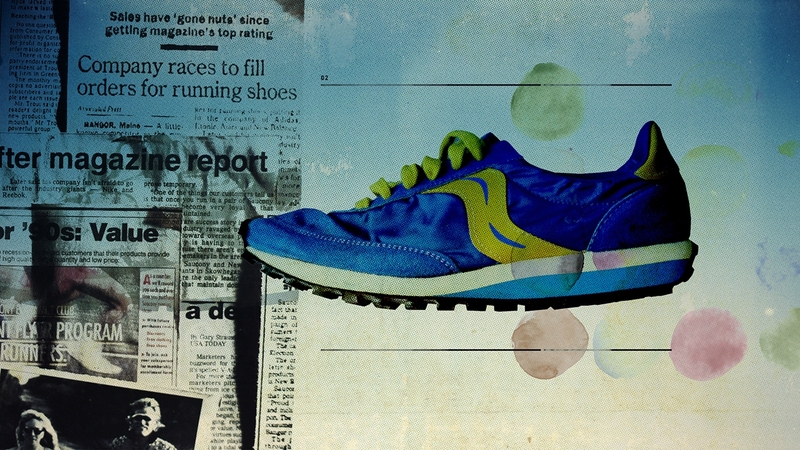 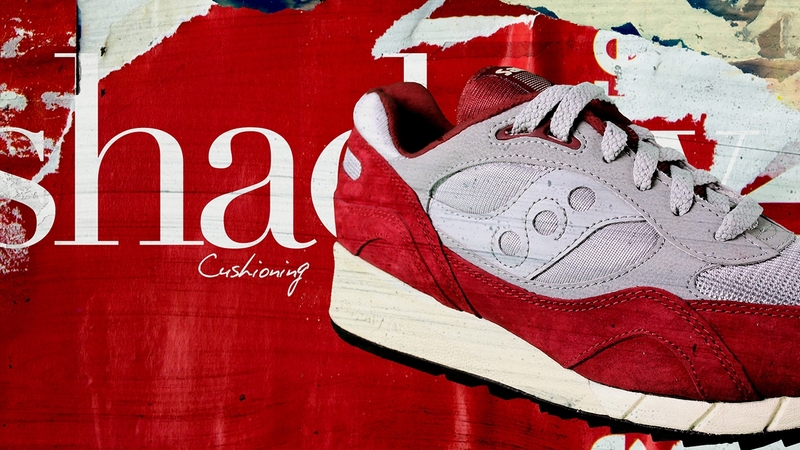 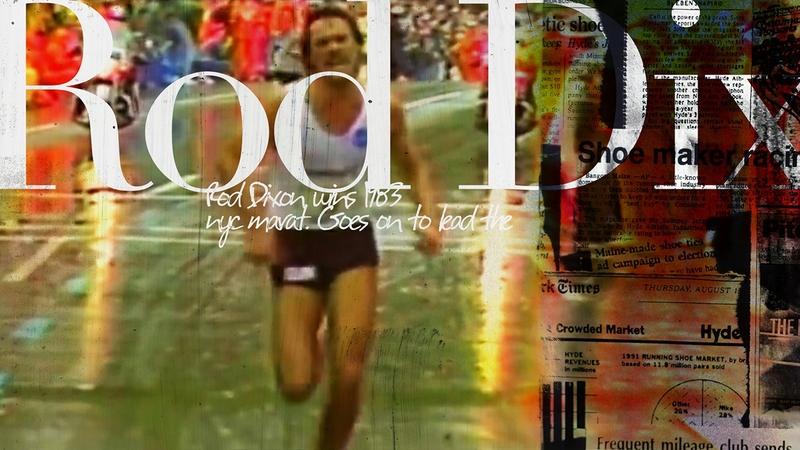 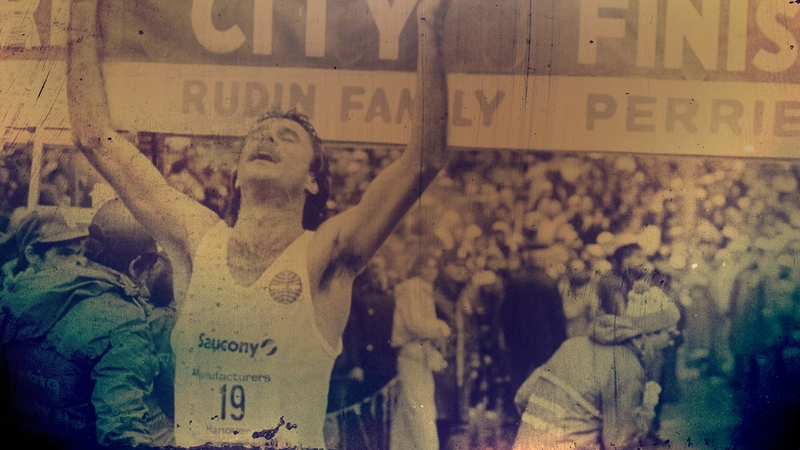 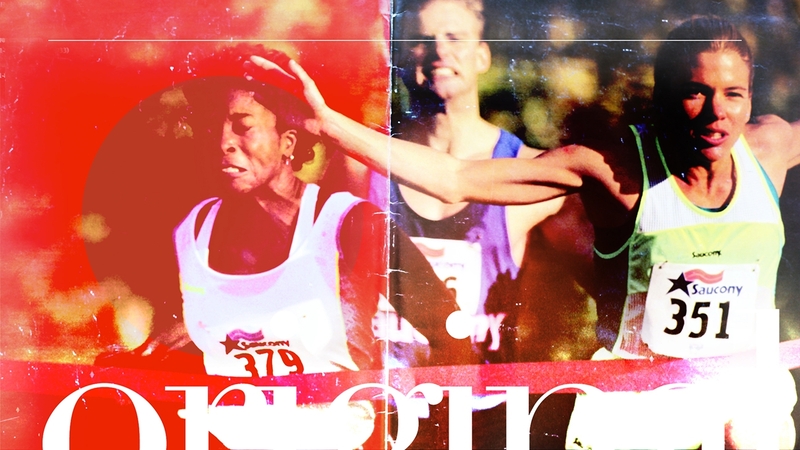 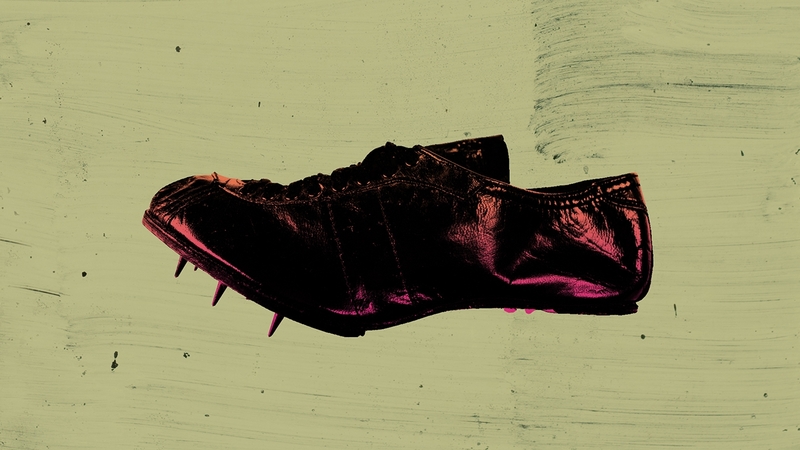 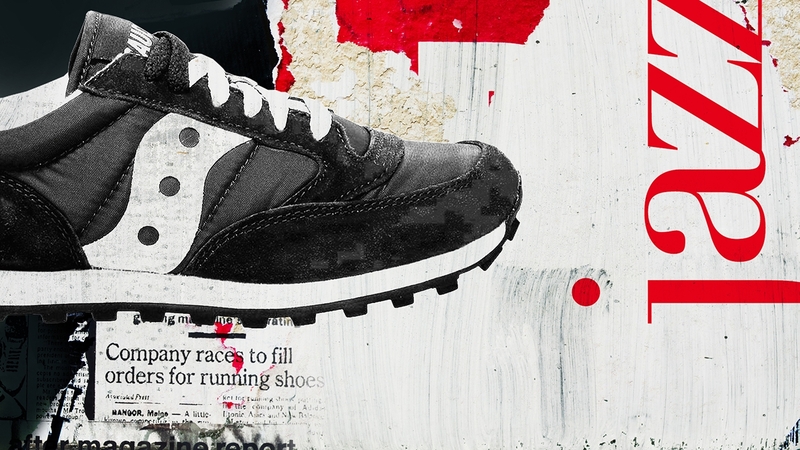 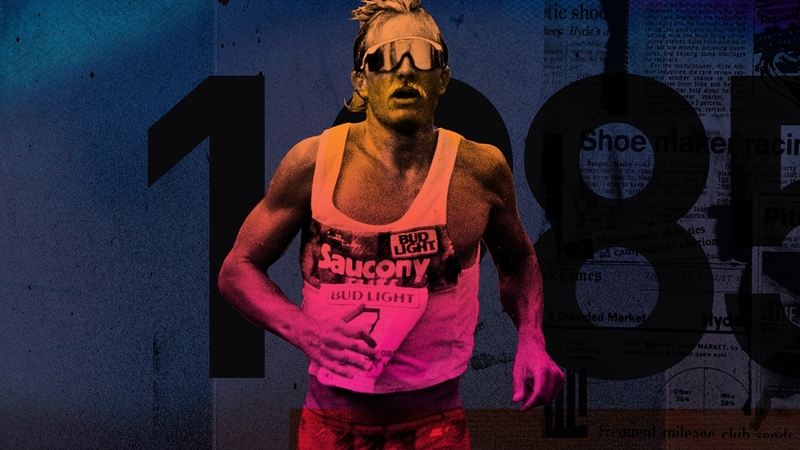 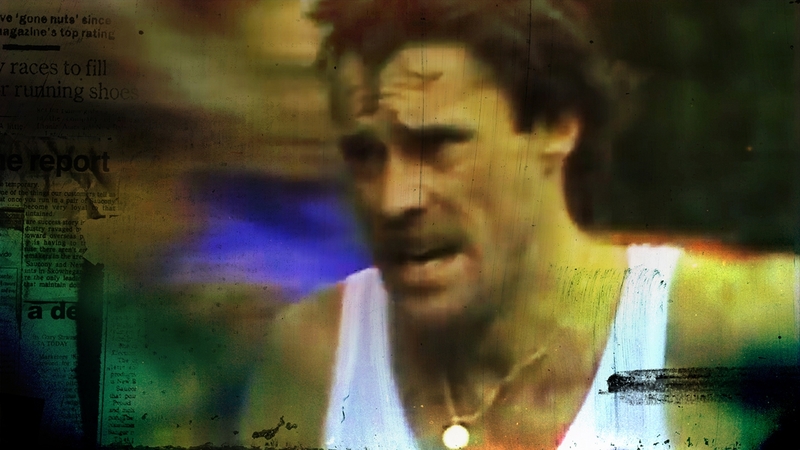 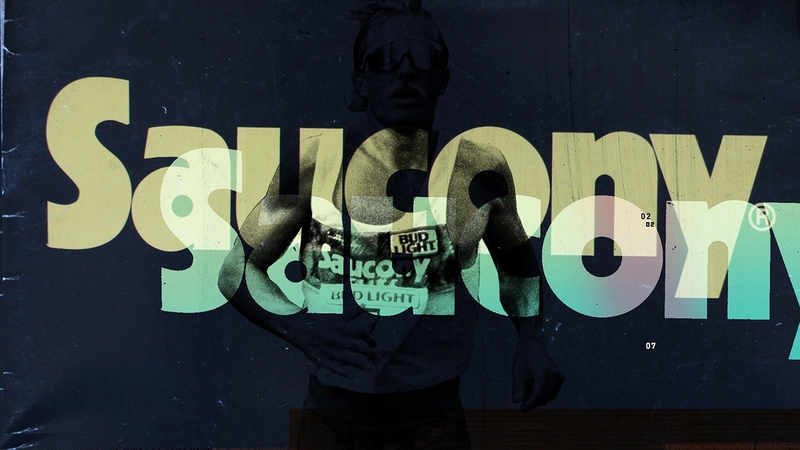 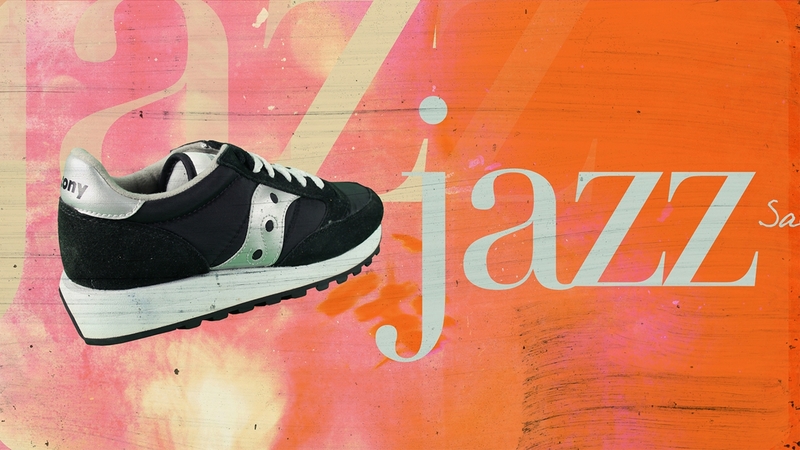 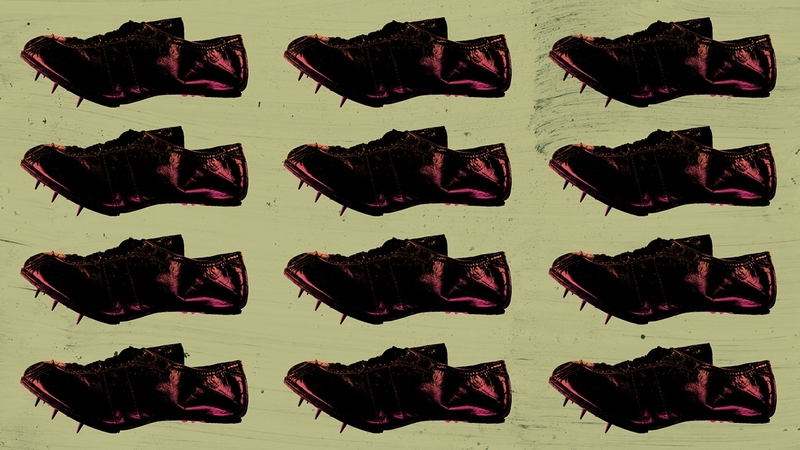 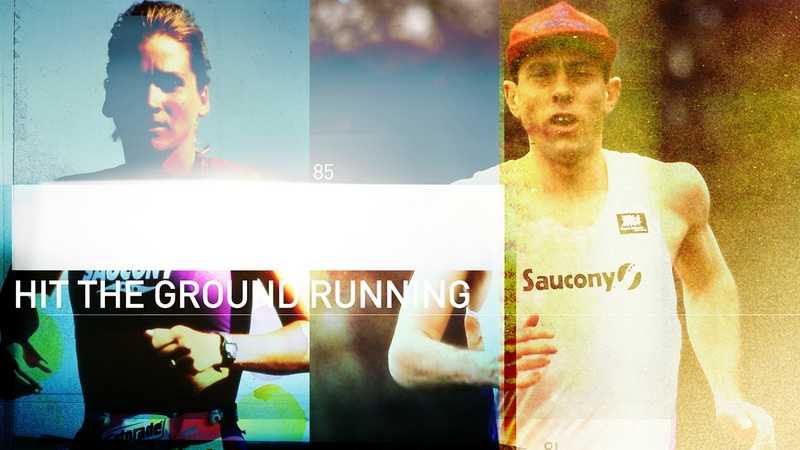 In collaboration with Some Odd Pilot studio, I lead design direction for Saucony Originals brand history video. 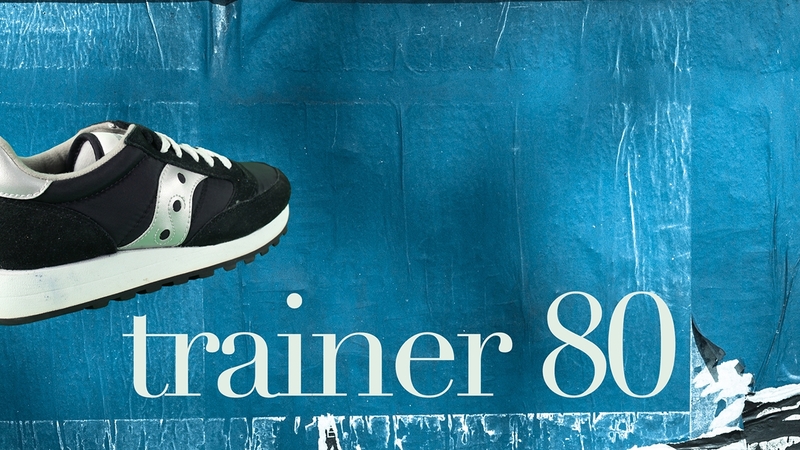 Having only limited resources, I composited various assets of archived catalogs, print ads and old VHS footage to create a hybrid retro-modern aesthetic. 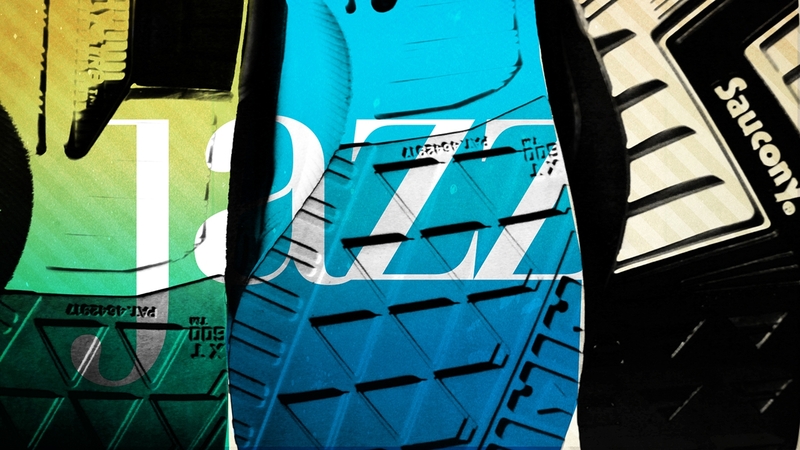 Additionally I contributed design direction for the home page.